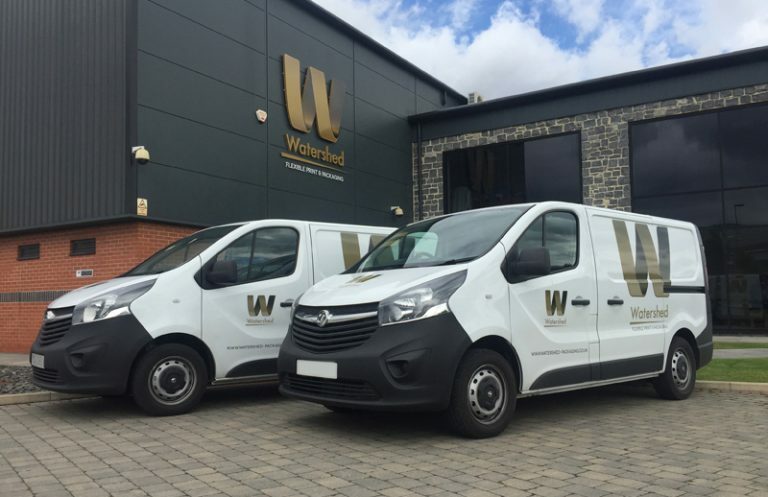 Classic vehicle graphics are a simple, minimalist solution if you’re looking for a cost-effective way of ensuring your firm has the brand awareness it deserves. 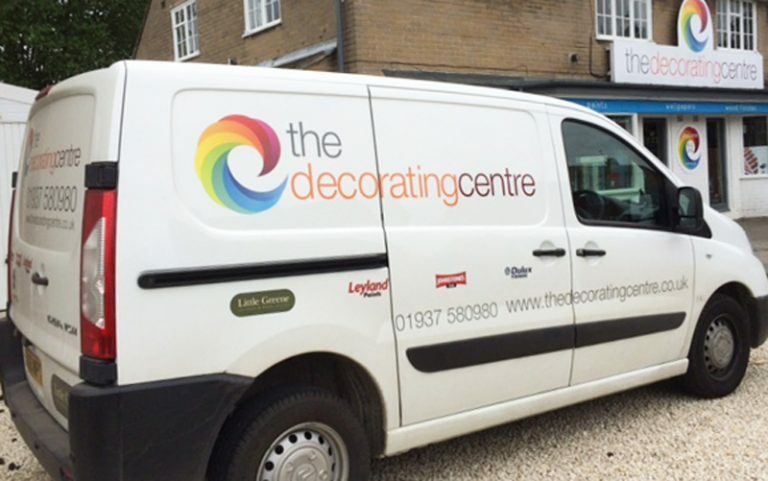 We use simple vinyl lettering graphics to create timeless, durable and easy-to-understand designs, making it ideal for businesses on a budget but who are still aiming for style. 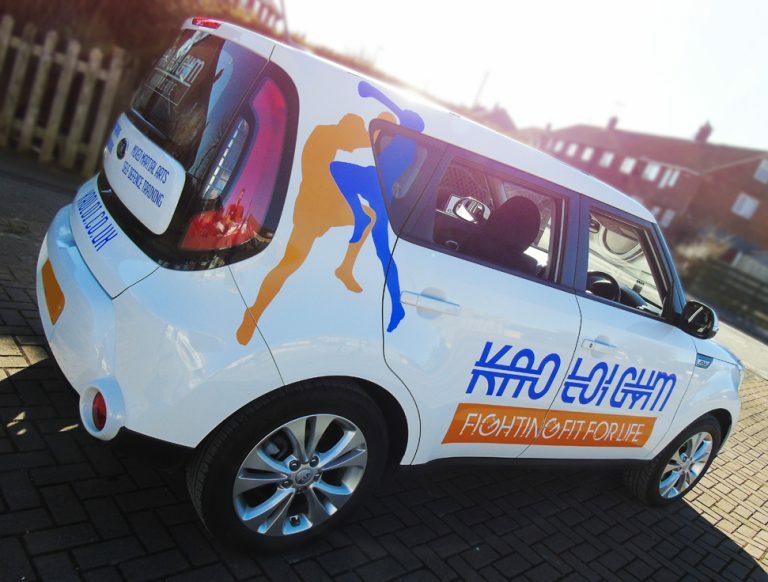 The classic package is a versatile choice amongst customers, with De-Signs helping to create options for a variety of different vehicles and organisations. Whether it’s the saloon cars of sales reps or transits driven by installation teams, we can provide you with something that looks sleek and contemporary. 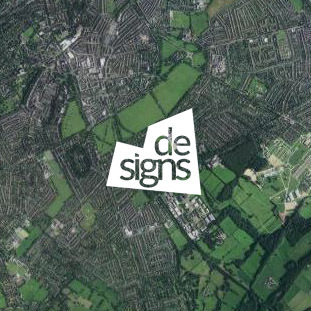 Our dedicated in-house team, will work with you, to create graphics either based on your existing brand, or something new altogether. 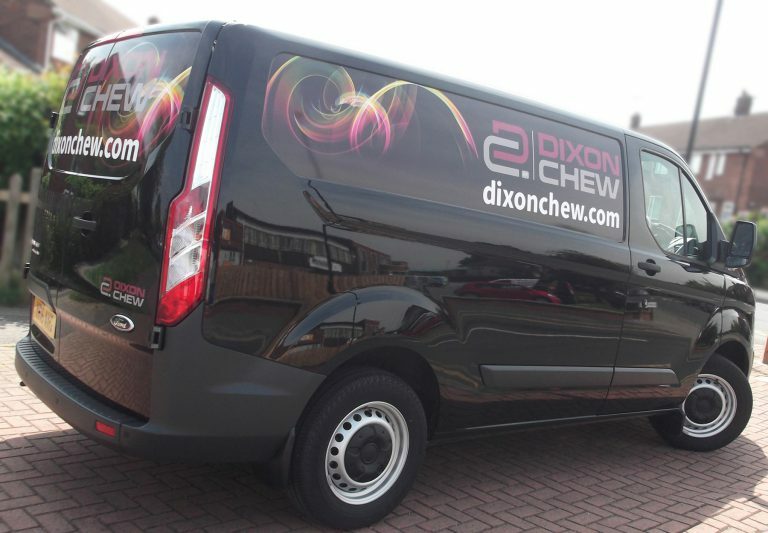 Always ensuring that your fleet of vehicles looks consistent and that your branding is fully up-to-date. 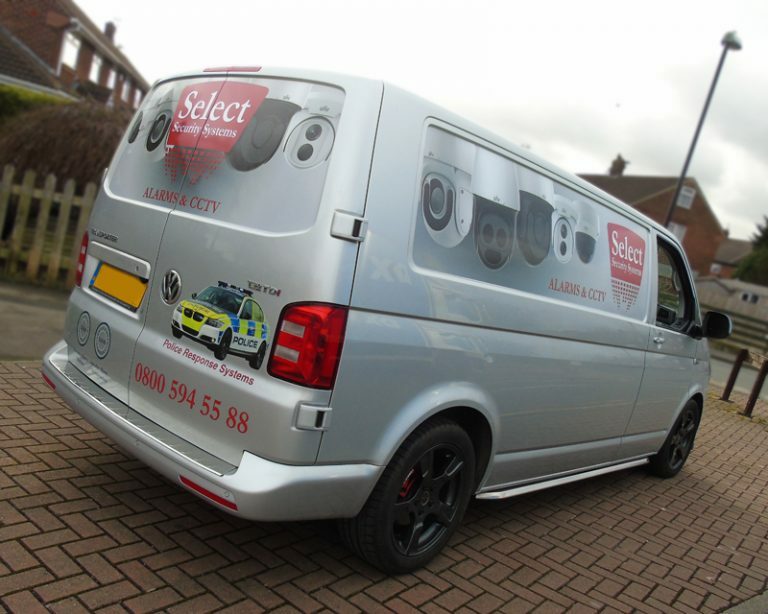 We’ll apply the graphics to the doors, sides or rear of the vehicle so that it retains its original colour. Regardless of the size of your vehicle operation, and always using the best materials, priding ourselves on the quality of our service, no matter the budget.